What do you do when you find yourself in a place where you need to play your sport when you are free, but your friends are all busy. Well, we got you covered. 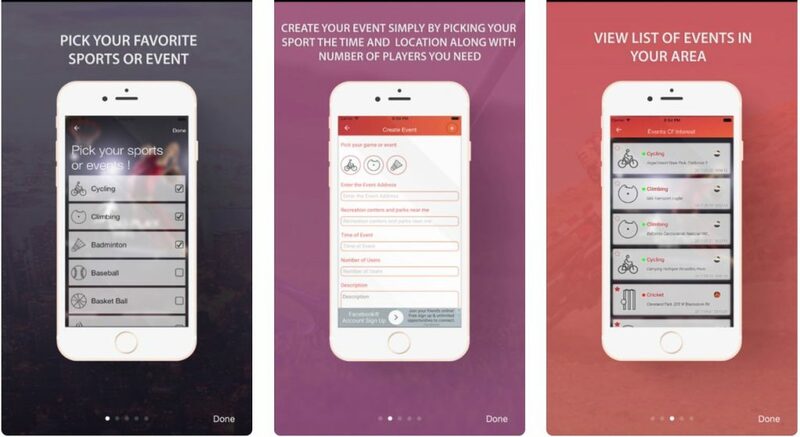 The Go Play Sports App , as the name explains, helps you in finding your sport events nearby or to create your own sport meet up, for you to play with like minded people in your location. The app lets you organise a wide variety of sports ranging from Cycling , Badminton, Soccer , Cricket and loads of activities for both indoor and outdoor variants. You will need to create an event and select your location and time of the meet up. Once you are set, it will add it in your calendar as well. Nearby people who would also wish to do the same activity might add themselves into the event and join you at the location if they are interested. 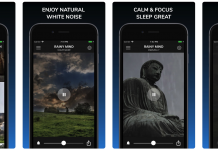 This app is a great way to make new like minded friends or catch up with your family over the weekend. Go Play Sports is a social app that not only makes you fit, but also helps in making friends over a game. The simple problem of finding people to play your sport can easily be solved by getting the right numbers with this app. You can also specify the maximum number of players allowed to join the event and change it anytime before the event. 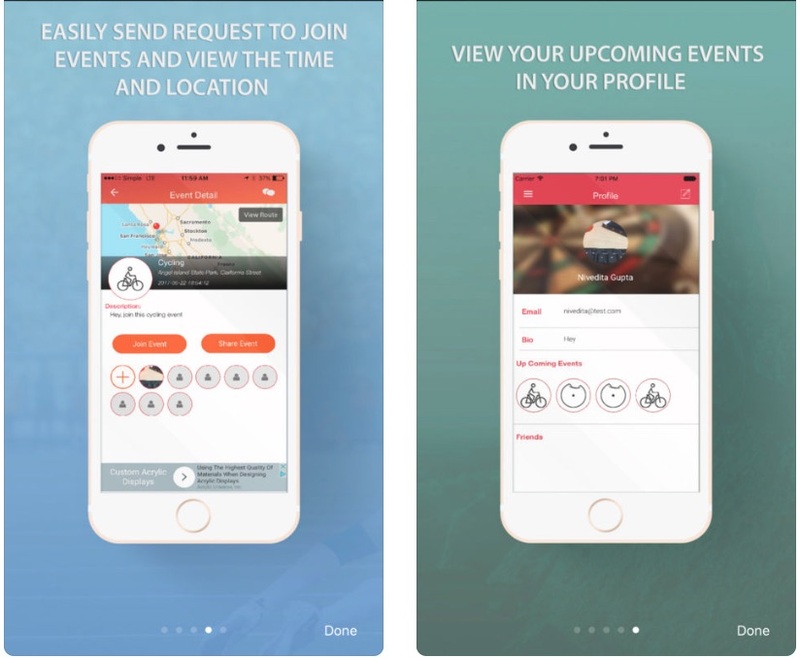 The best part about this app is the ease of use and simplified design that clearly categories events based on events you joined, created, events of interests or nearby events. It facilitates for easy access to a specific type of events and also has clean UI for creating and modifying events sections. We did not find any lag or issues while using the app which points to an app very well built. Well , there you have it, the one simple and neat app to make you fit and social. Now no excuses to stay and be a couch potato. Go out and Play Sports. Download through the link below to go to the app store. 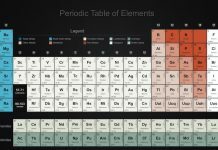 Next articleMendeleev.me – The fun way of learning chemistry together.